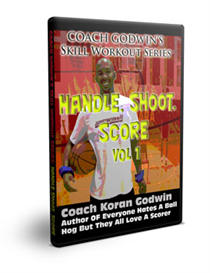 In this DVD, Coach Koran Godwin teaches guard drills designed to help you become a better ball handler and shooter. 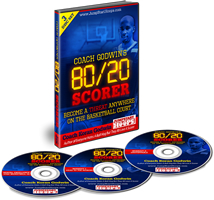 Mastering these two aspects of the game will make you a better basketball player regardless of your position. Get ready to watch an intense workout full of high level drills.